Let's check availability for your date. Prize bags are a fun compliment to your party theme. There are a variety of different styles of bags and colours to choose from to suit your chosen theme. Choice of small prize e.g. bubbles, bouncy ball, glitter tube, maze game, has a balloon, and a choice from a small prize (such as a bouncy ball, glitter tube, sticky creature etc). Choice of main prize e.g. glittery fairy wand, whoopee cushion, rainbow slinky, rubix cube, coloured hair chalk, key ring etc. You are able to select from the options available currently, or alternatively we will select the prizes to be age/ theme appropriate. Very popular and beautifully presented bags to be enjoyed by all of your party guests. Very popular for all themes. Treat your guests with lollies and prizes and order these Deluxe Party Bags which offer excellent value. Choice of small prize e.g. : bubbles, bouncy ball, glitter tube, maze game. 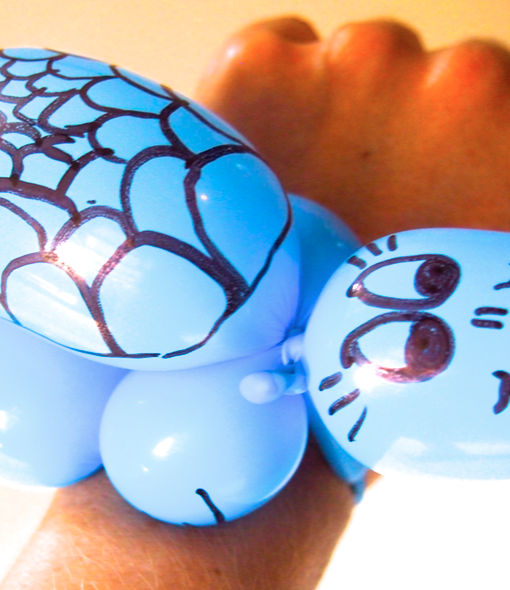 has a balloon, and a choice from a small prize (such as a bouncy ball, glitter tube, sticky creature etc). Choice of main prize e.g. : glittery fairy wand, whoopee cushion, rainbow slinky, rubix cube, coloured hair chalk, key ring etc. You are able to select from the options available currently, alternatively we will select the prizes to be age/ theme appropriate. The Glitter Tattoo craze is sweeping across Perth. Don't be left behind. Great for ALL ages; kids, tens and adults love them too. Add them to your chosen Party Theme and see the kids marvel at their stunning design with a touch of pizazz! Sparkly, beautiful and pretty, these temporary glitter tattoos can last up to 1 week. Candy Kebabs are a fun compliment to your themed party! The lollies have been skewered and finished off with a cute coloured ribbon! Candy Kebabs is a fun and delicious craft activity where the children can use their favourite lollies and make a masterpiece! We finish the piece off by placing in a plastic covering with a ribbon. Gorgeous and unique lolly bag alternative! Add style to your event with face painting. For just an additional $10 for all of the guests attending they can take home a stunning style created by our very artistic entertainers. We always use professional quality paints and brushes, and adhere to the guidelines for safe practises to ensure your children are in the best hands. We adorn our designs with gemstones, glitter, feathers and many creative ideas. Please note that an elaborate face design takes approximately 5 minutes per child and a smaller design on face or arm takes approximately 3 minutes per child. 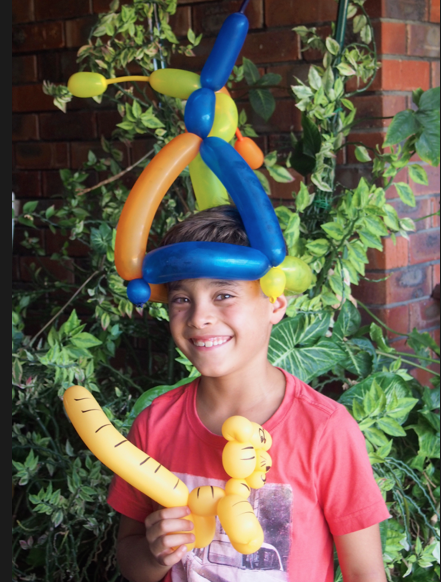 The children will be in awe of our fantastic balloon twisting designs changing a long balloon into elephants or a turtle bracelet or an elaborate flower head piece! 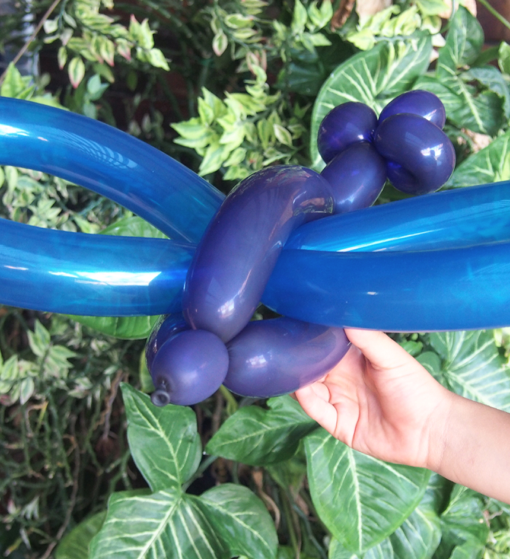 For just an additional $10 for all of the guests attending, they can take home a fun balloon creation designed by our very artistic entertainers. 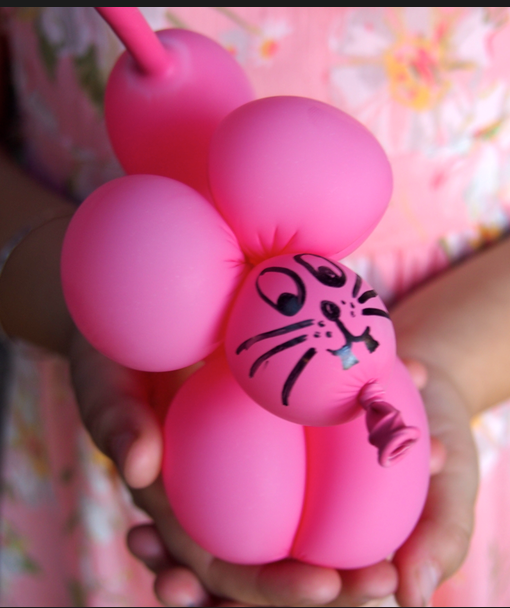 We always use professional quality balloons, and adhere to the guidelines for safe practises to ensure your children are in the best hands. We customise the colours and designs offered to suit the age of your guests and theme of the party. 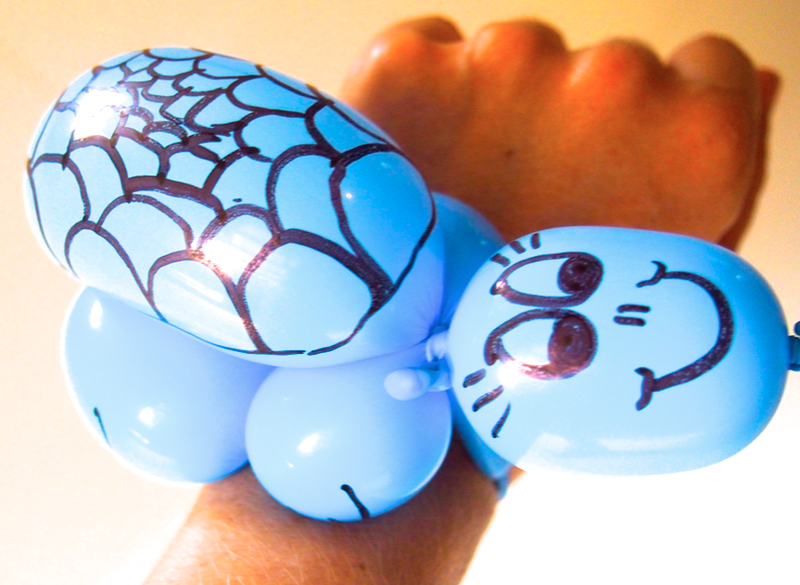 Please note that an elaborate balloon design takes approximately 4 minutes per child and a smaller balloon design takes approximately 2 minutes per child. Slink down the stairs with a bright version of the old classic! Fun moveable bendy toy for every child. Sparkly Notebook Keyrings are a fun essential for all girls! 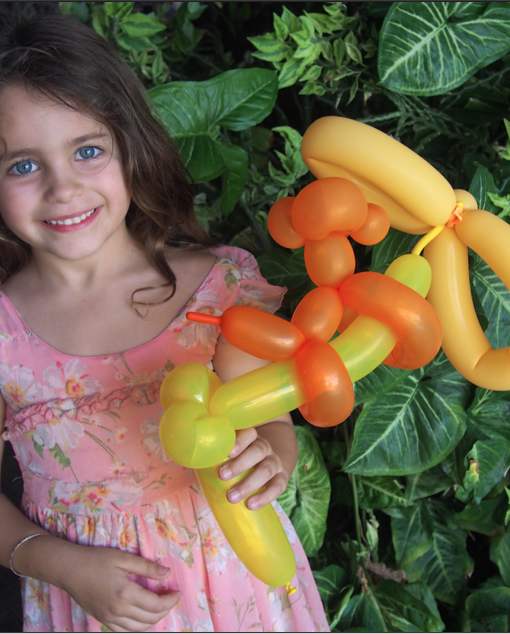 Balloon Twisting is very popular for corporate events, birthday parties, product launches, school fairs, fun days, toddler parties, playgroups and for any party theme! Choose elaborate designs or smaller designs with animals and swords. Contact us for a customised quote for your event. 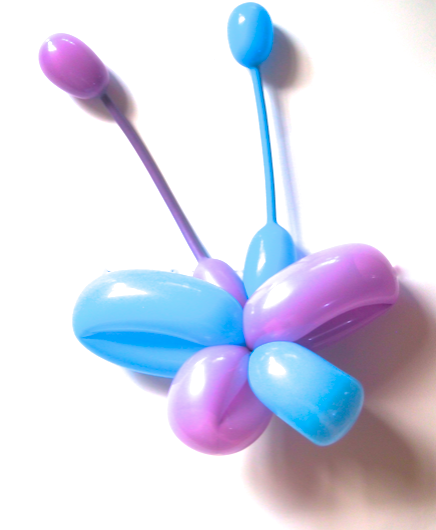 You may like to simply have face painting and/or balloon twisting at your child’s party or event to keep the children occupied, or alternatively you may like to add it to your party entertainment booking to be included after the interactive games and activities. If you would like to have face painting added on to your themed party booking, you can choose to have it included in the party time at a nominal cost of $10 , or you may prefer to extend the time of your party and have it whilst children start to eat or play. 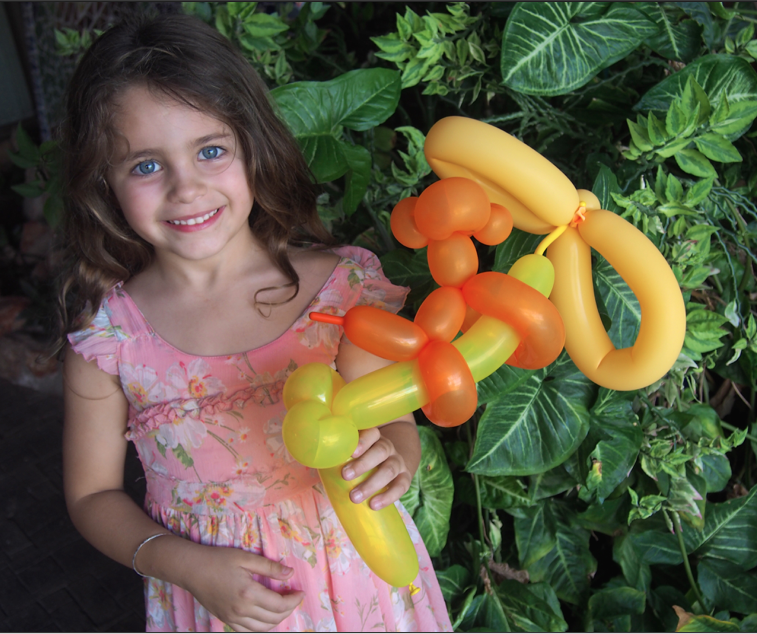 *Pre-Kindy party bookings already have face painting and balloon twisting included at no additional cost during the party. 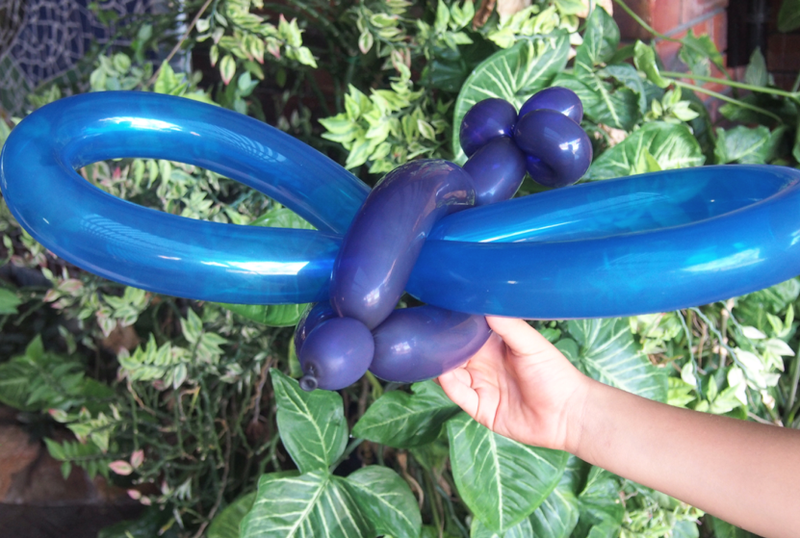 Please keep in mind that balloon twisting designs take approximately 3 minutes each with larger more complicated designs using several balloons may take up to 6 minutes. 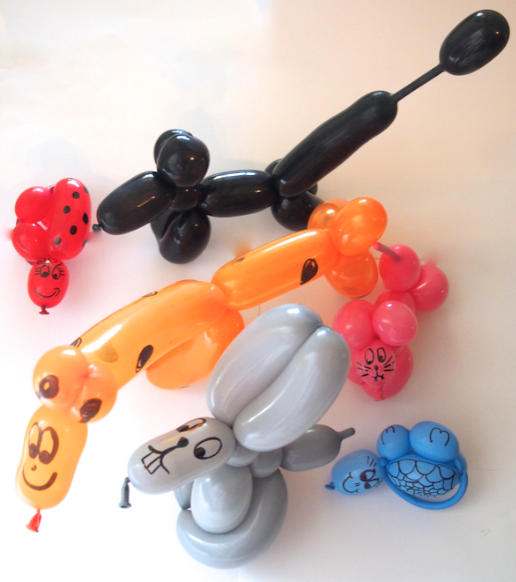 Balloon twisting designs include daisy flowers, pirate swords, butterflies and lots of zany animal choices too! We can also dress in costume for no extra charge: You are able to choose your favourite from any of our selection. For example – Fairies, Princesses, Pirates, Superheros and Mermaids or brightly coloured carnival themed. We are able to customise our entertainment to suit your group and event. 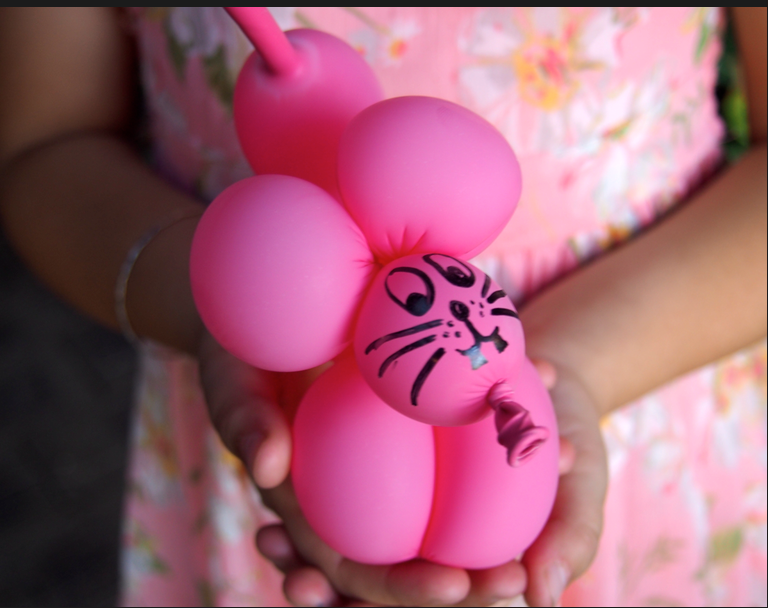 Categories: Face painting and balloon twisting, Party Extra, Pink Extra. Tags: balloon animals, Balloon twisting.